Sometimes in life a man`s gotta do what a man`s gotta do. I decided to stop chasing my dreams and to make them become reality. So for the next four months I travel around the world just with a backpack and my golf clubs. From Bali to Australia via Scotland to Portugal and Italy. I am very excited to discover famous courses and to find unknown hidden gems during the trip for you and also best places to stay in several areas for your unconventional golf trip. I am very excited to meet new and interesting people from around the world, and of course to play this amazing game with them. 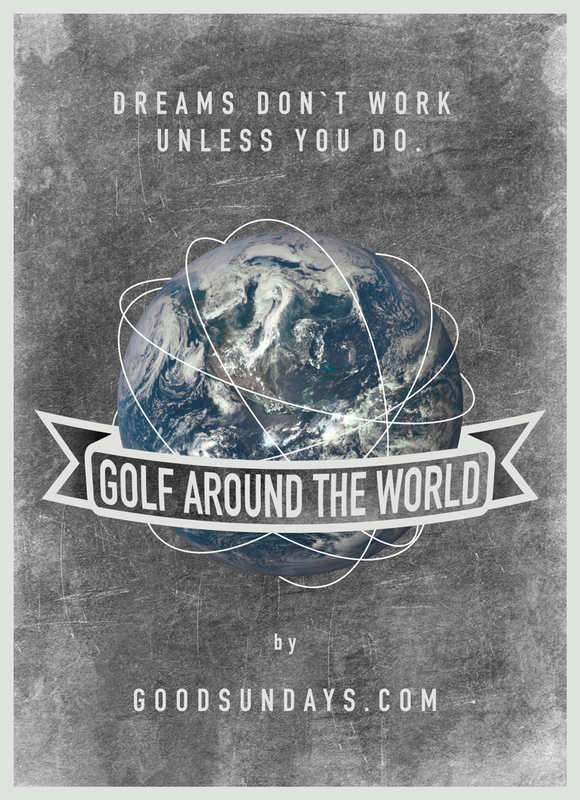 So during the next few months I would love to take you with me on this trip around the world and to share all of my impressions about golf and around golf. You can subscribe to my newsletter or follow me on my social medias for the whole coverage. I would really appreciate any recommendation or special advice you might have, for example how to play St.Andrews ; ).